Luxury Tender Packaging is a fantastic method of promoting your brand or idea, these custom made high value tenders provide the perfect impression to your client. Bespoke Luxury Tender Packs presentation and layout should reflect the professionalism of your organisation, Magellan World will help guide you through the process to bring you the Perfect Tender Packaging. 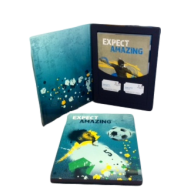 Custom made Tender packs are an incredibly professional way to make your tender stand out expressing your real interest and enthusiasm. 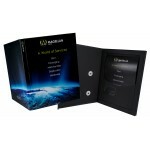 Magellan Branding Bespoke Tender Packs, here at Magellan Branding we like to put our money where our..